We all want to reach our full potential, but is the direction we’re following helping or hurting us realize that destiny? You see, when it comes to destiny, how to make decisions is everything! So what life habits are you forming? Are they leading you towards your dream destiny or are pulling you away from it? 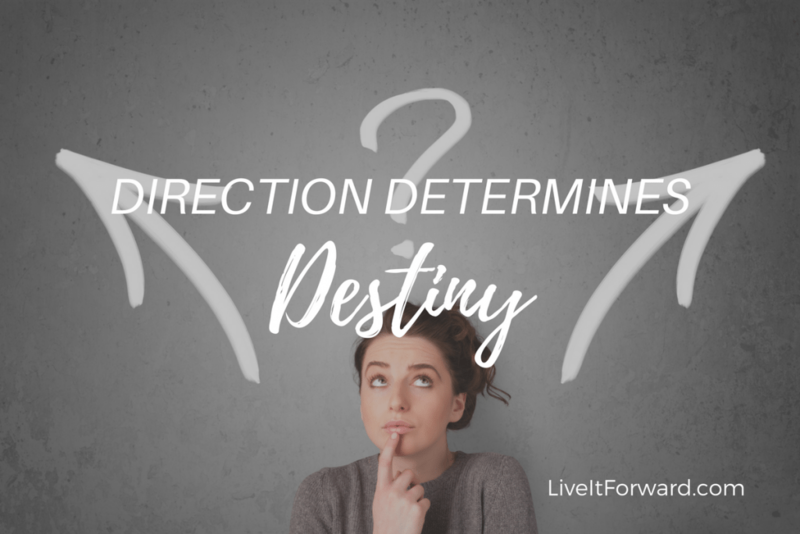 In episode 073 of The Live It Forward Show, Kent Julian talks in-depth about how direction determines destiny and how every choice we make, makes us. Turn over to me and I will do them quickly and correctly. Alas, of all failures as well. Of a machine, plus the intelligence of a person. You may run me for ruin. And I will lay the world at your feet. Did you like this episode? Then I’d love to hear from you! Leave a rating and review on iTunes and be sure to include your website so I can link back to it in our show notes.